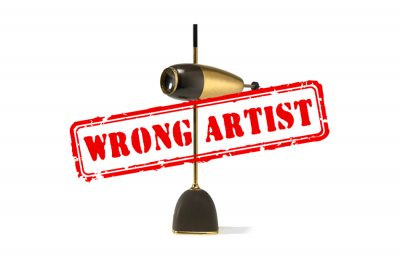 Docantic News patrols the art market for you! 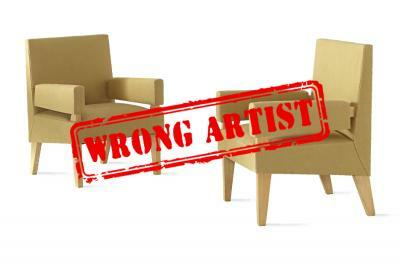 On December 12th 2012, PHILLIPS offered a pair of chairs at auction for $7,000 - $9,000 improperly assigned to maxime Old. We fixed this! 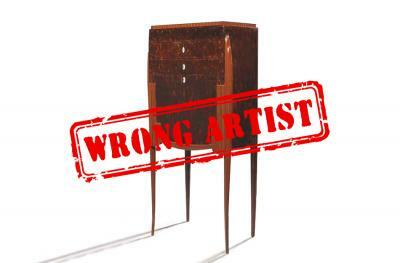 On October 20th 2006, SOTHEBY’S sold a desk and a matching armchair for $21,600 improperly assigned to maxime Old. DOYLE sold the set on April 8th, 2013. We fixed this! 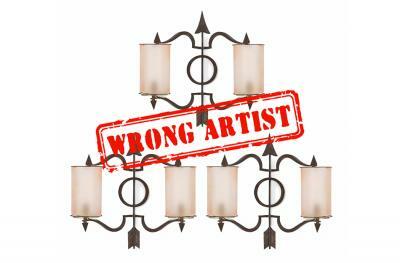 On June 2017, French auction house ADER sold a set of wall lamps, but failed to provide the name of the artist. 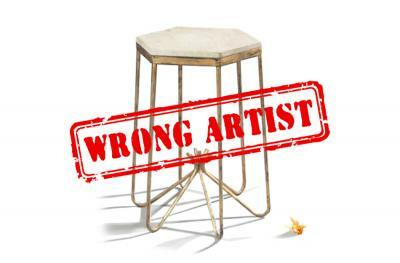 He even assigned the set to the wrong Artist... We fixed this! 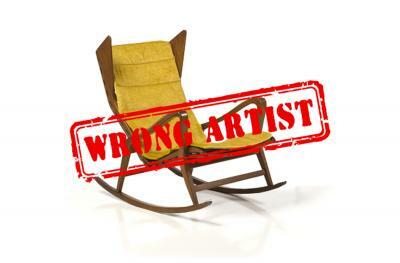 In April and November 2015, PIASA sold wooden lounge chairs at auction for a total $26,000, and improperly assigned them to Italian most-wanted designer Gio Ponti. We fixed this! On December 15th, 2016, PIASA auction house had a table for sale and improperly assigned it to René Prou. We fixed this! 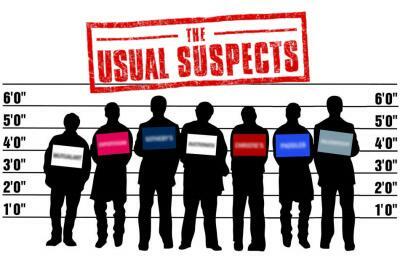 Online Design Appraisal: Real Deal or Real Steal? So many companies provide online valuation services thanks to the art market mutation. But what are these services really worth? Are they reliable? DOCANTIC conducted an experiment by comparing established players to the newcomers that also provide online valuation services. 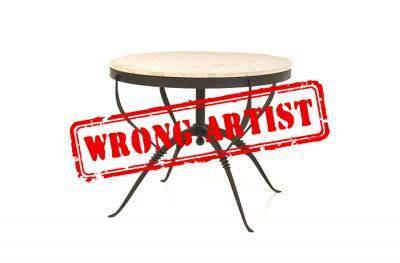 On November 2003, TAJAN sold a wrought iron side table at auction for $13,500, and improperly attributed it to French most-wanted designer Jean Royère. We fixed this! Bibliographical references strongly help increase the value of a piece of furniture, which explains why they appear almost every time in the most prestigious auction houses’ design catalogs. On June 2001, WRIGHT auction house had a table lamp for sale at $2,500 and improperly attributed to Italian designer Gio Ponti. We fixed this! 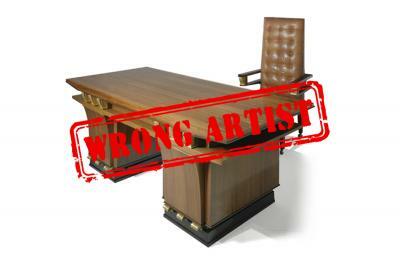 In April 2007, TAJAN auction house advertised an art deco secretary for sale and wrongly attributed to DIM. We fixed this!